A longer than planned waiting period, but explanatory emails were received. No need to call to find out. A very safe delivery, thanks again to their email communications. 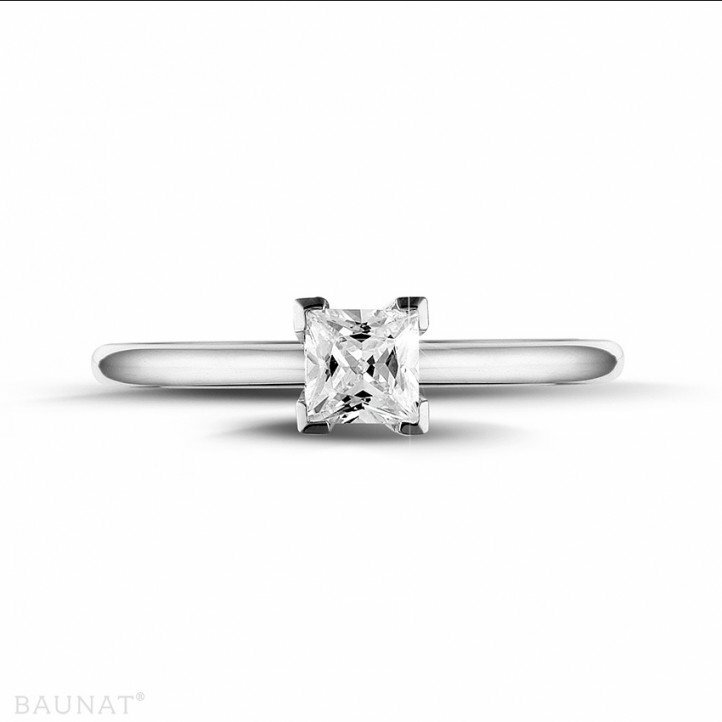 In the end, a perfect diamond ring, with the diamond being of a higher quality than ordered. 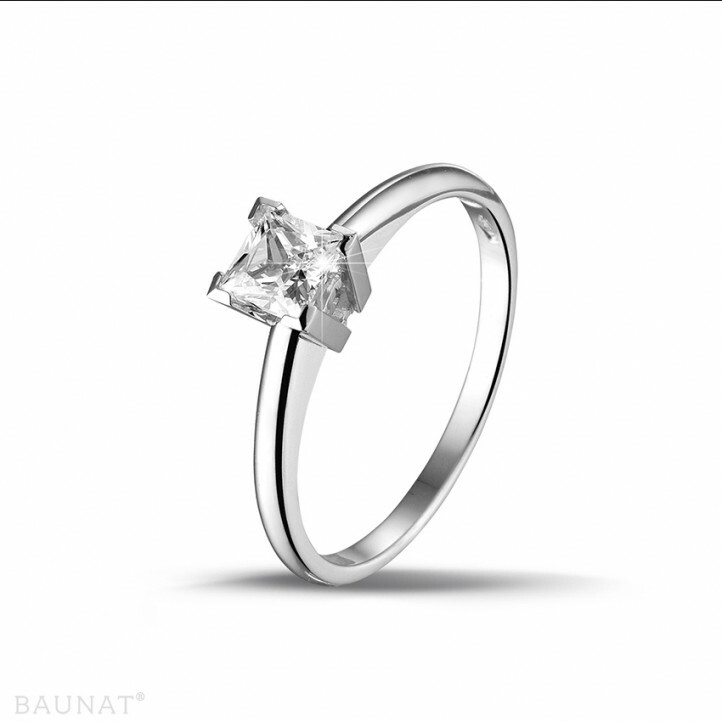 I am delighted with this diamond ring, which is really very beautiful and I completely agree with the description. Fast delivery, very good communication. 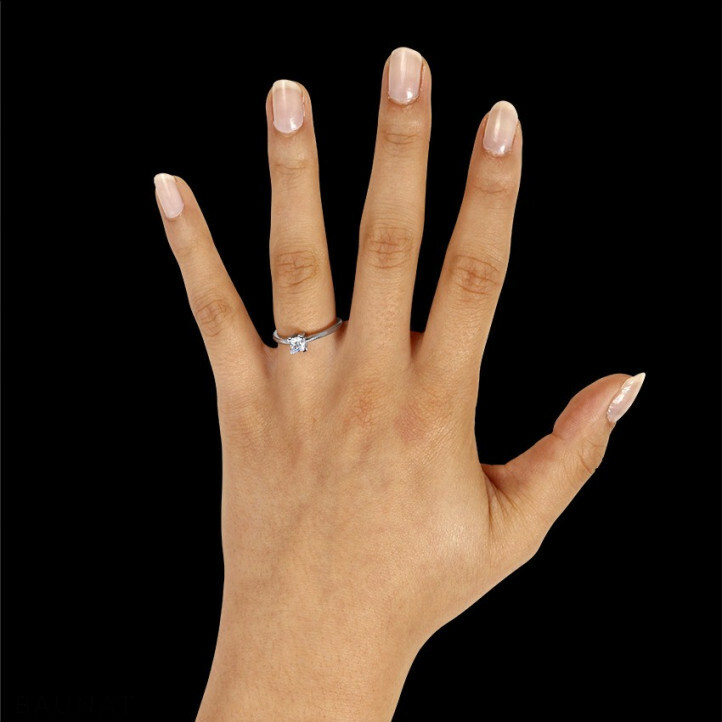 How ‘A diamond is forever’ completely changed the tradition of the engagement ring. 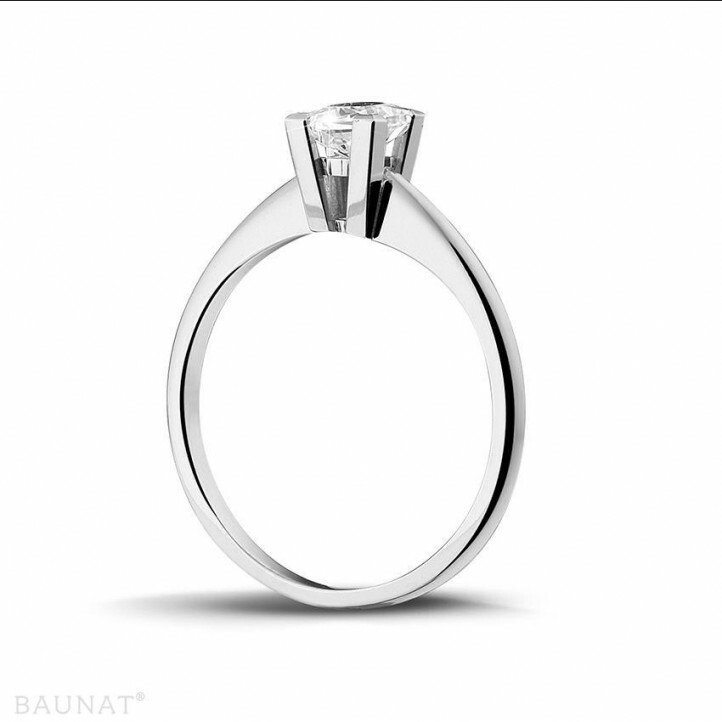 BAUNAT gladly tells you about the gold ring with diamond.